Why We Should Not Lift Starfish Out Of The Water: It's Fatal! 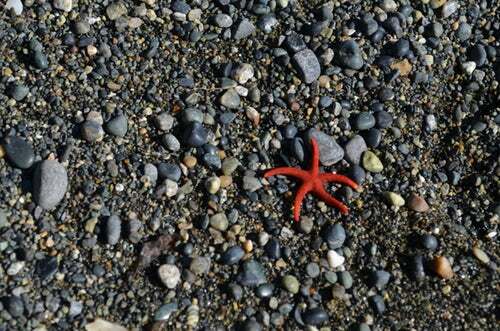 You are here: Home / The Species / Why We Should Not Lift Starfish Out Of The Water: It’s Fatal! Why We Should Not Lift Starfish Out Of The Water: It’s Fatal! The adventure of Spongebob Squarepants and his best buddy Patrick Star sometimes take place at the surface. Like one time when they, along with Mr. Crab, Squidward, and Sandy go to the surface to get back the Krabby Patty recipe from the thief. All of those cartoon sea creatures seemed to do just fine spending some time on the surface, since they were given some kind of blessing to be able to breath on the surface. So, is it really okay for those creatures to go to the surface as long as they can breathe? Well, in real life it doesn’t work that way. In real life, breathing is not the only problem for those creatures, especially for Patrick Star the starfish. The reason is simple, starfish will die almost instantly just because it is exposed to the air. However, some people say that it is just a myth, because just like fish that breathe through its gills, starfish should do just fine if exposed to fresh air for just a moment. So, which one is true? Will they die or not? 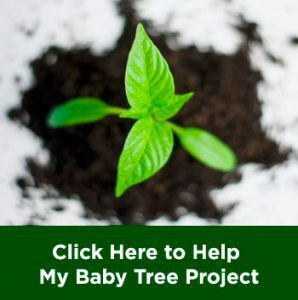 In this article we will talk about it. “It is okay to lift sea creature out of water as long as it is under 5 minutes”. That statement is so wrong and irresponsible. Some sea creatures might even just die instantly after getting touched by human, let alone being lifted out of water. There are so many explanations about it, and we will do it step by step. The first reason is simply because most sea creatures, including starfish, need to breathe to live, and they can only breathe underwater. Starfish breathe through their tube feet and papulae (the tiny pimples you can find all over its body) which are equipped with very thin tissue. The thin tissue allows gasses to move through it easily, whether it would be oxygen in or carbon dioxide out, in a process called diffusion. 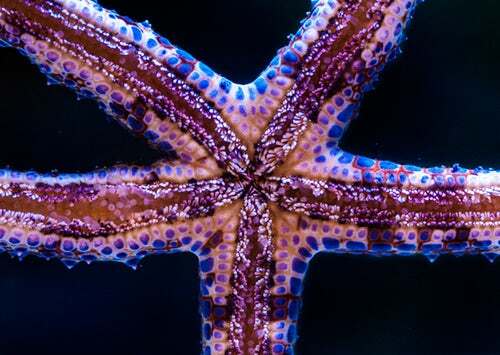 Different from fish, which only has two gills, the whole body of starfish is covered by papulae. In short, their noses or gills are located all over their body. Now imagine this, you breathe from the ‘noses’ all over you body and suddenly all of those ‘noses’ are injected with ‘poisons’. This is what happens when we lift starfish out of water, since fresh air is toxic for their respiratory system. Indeed, some species of starfish (we cannot assume what species of starfish actually Patrick Star is) will survive being lifted to the air for a moment. This is because those species of starfish can hold their breath longer than others. Not only being able to absorb the oxygen needed, but such condition will also prevent the starfishes to emit carbon dioxide and carbon monoxide from their body. It will lead to carbon dioxide or carbon monoxide poisoning, which then will lead them to death. But most of the time the ‘moment’ is too long. 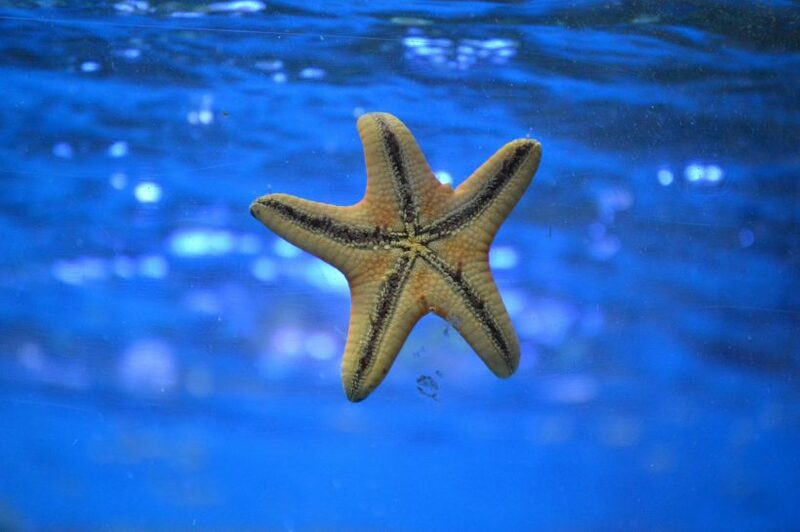 Most starfish species can only hold their breath for less than 30 seconds. 5 minutes out of water is simply a kind of death sentence to them, even if it is an ‘instagramable’ death. Okay, so some species of starfish might survive a little longer than others up in the air. But suffocating a little longer is not their only problem here. The stress of being forced to get out of water is another concern. The mental impact of experiencing a strange condition, let alone the experience is life threatening, may cause death to any animal including starfish. Animals are prone to mental stress that, even slightest changes in their environment would lead to heavy stress. Unlike human, some animal are not good handler of mental stress. It will then affect their lifestyle and further their physical health. Indeed it is possible for the creature to recover from it, but it would take some time to fully recover. As an analogy, imagine being kidnapped and tortured by a monster which suddenly appears out of thin air while doing your daily activities. Scared? Shocked? Definitely you will, and such experience will stay in your mind as long as possible. In this case, human is the monster. Many sea creatures, such as starfish, sea cucumbers, and corals are naturally born as extremely fragile creatures. Just a single gentle poke we do to them might hurt them, not to mention a strong grab to get them out of water. Forcefully taking them out of water with our hands without proper technique is very risky. For your information, those creatures have so many tiny structures all over their bodies. We cannot make sure that what we do to them will not hurt them, just because we cannot see the damage. Another reason not to take the sea creatures out of water by our hands is because our hands might be poisonous to them. Human skin is naturally coated with oil, and there are billions of bacteria living on it. The impact of our touches might not affect the creatures directly, but it would give the creatures a slow and painful death. While starfish’s body is covered with soft and thin tissue, they have higher risk of contamination. 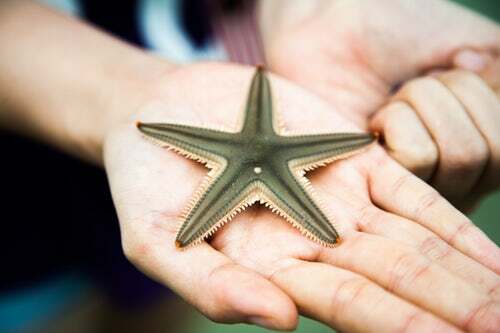 Thus, the star-shaped animal is under bigger threat of poisons transmitted by human’s direct touches. 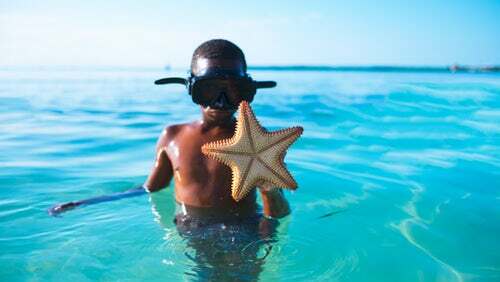 Try to take a moment to search for starfish pictures in social media like instagram, facebook, or twitter. 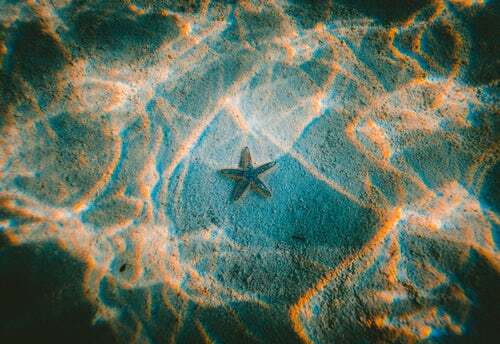 If you can find some, you will see that in most of those pictures the starfish are out of water, rather than their natural habitat. Every single thing on earth is made to keep the balance in nature. Thus, starfish, as well as other marine animals, were not made to become instagram artists. They have their own functions in their environments. Most of us already know it but choose to ignore it. 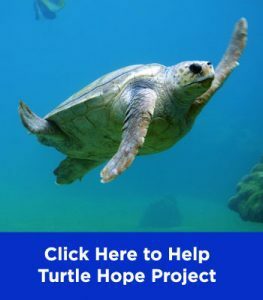 The simplest thing we can do to help this earth is by not hurting it. It also applies to the creatures living on it. Thus, next time you are going to the beach and having the urge to take some beautiful pictures, better not risking other creature’s life. Thanks for sharing, I learned a lot from this post.